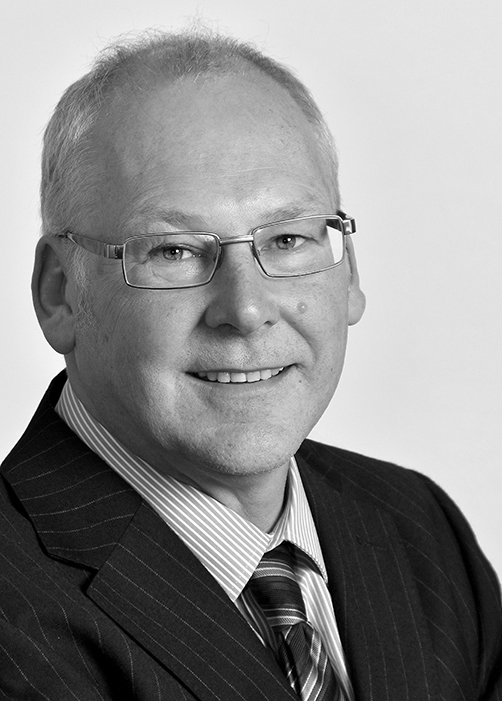 Simon heads up our Family Law Department and as a specialist in family law for more than a quarter of a century he has amassed considerable experience of acting in cases relating to legal separation and divorce. He is a member of Resolution. He was one of the first solicitors to qualify as a Collaborative Lawyer and has a passionate belief that Collaborative law can drastically reduce the pain and expense of family breakdown. Simon and his department are also closely involved in Landlord and Tenant litigation, Licensing matters and commercial disputes. A strong family man, having a long association with the Sheffield area, Simon enjoys football, cricket, sailing and golf.